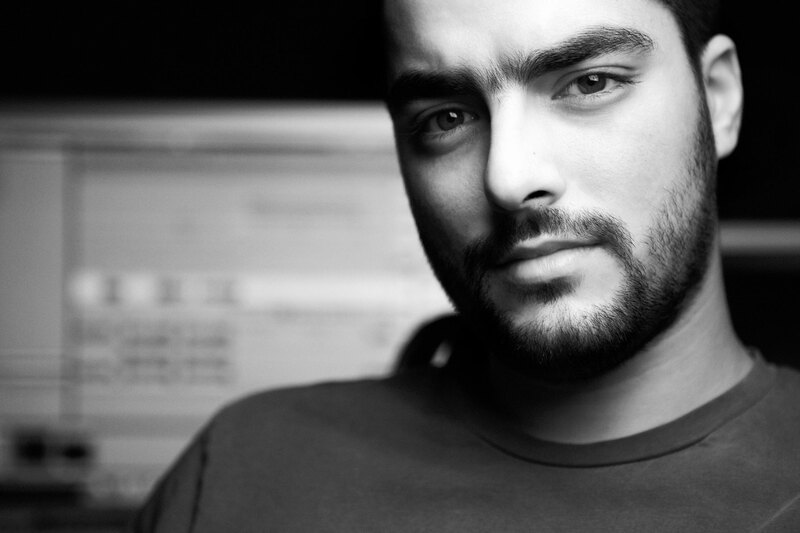 Winner of the Middle East music award for Best Music Producer in 2009 and DG magazine’s award for Best Music Arranger in 2007 and 2009, 28 year-old Hassan El Shafei is on a rocking roll. With memorable number one hits to his name, El Shafei has produced and arranged for Amr Diab, Hossam Habib, Angham, Sherine, Abdel Mejid Abdallah and Nancy Ajram. His unique music productions have quickly gained popularity in the Middle East, Europe and the U.S. And after founding his own record label – The Basement Records – El Shafei now has his sights set on revolutionising the way music in the Middle East is produced; giving big stars a music makeover while paving the way for talented young artists to introduce something fresh into the local market. El Shafei started playing the piano at the tender age of seven. After constantly getting in trouble for skipping meals to play on his grandmother’s piano, his parents realised he had an unbreakable connection to music. Eventually they had little choice but to support their budding little maestro. And so it was that famed Egyptian pianist Moushira Issa was brought onto the scene, taking the young El Shafei under her wing and coaching him through his formative years. 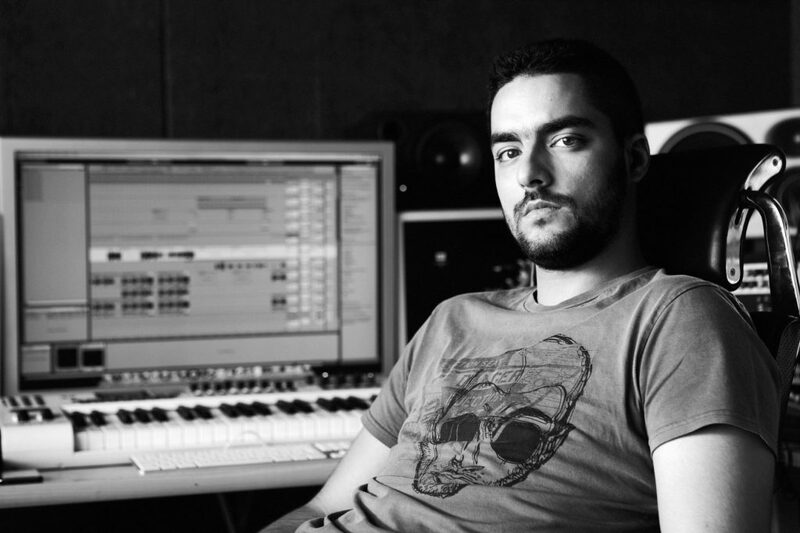 El Shafei’s obsession with all things music proved so powerful that he spent his entire freshman year at university under the misinformed impression that he was studying computer science when in fact he was enrolled in a business administration degree. As it was, the mix-up proved positive. The computer science course took place on a campus far from home and would never have afforded him as much time to work on his music. So three years later, unwittingly armed with a business degree, he landed his first gig at Cairo’s Mohamed Ali Club where he flouted classical convention and took to the decks under the moniker ‘The Saint’. His electronic mixes caught the attention of Egyptian D.J Khaled Abdel Rahman – resident D.J at Egypt’s hottest club at the time ‘Upstairs’. Moving onwards and upwards, El Shafie went on to collaborate with production-powerhouse Ahmed Fahmy, forming ‘Global Productions’. It turned out to be the big break he was after. They started out producing jingles for advertisements, but soon Fahmy was introducing El Shafei to some of the region’s top executive pop producers. He suddenly found himself working with the likes of Boushra, Essaf, Amr Moustafa, Hossam Habib, Angham and Nancy Ajram. When Amr Diab gave El Shafei his seal of approval, demanding that they work together, the young maverick’s success was set in stone.